Four out of five pay TV subscribers are looking for a la carte options, Sling TV says, and the company is now doubling down on that approach. Of course, it’s not a true a la carte where customers can simply choose the exact channels they want, but it’s about as close as any streaming option can get. CEO Roger Lynch said the television landscape isn’t what is used to be, and everyone is aware of that. “That’s why we set out to make it better and give customers what they want,” he said in a statement. Every subscriber would love to just pay $20 and choose 20 channels, Lynch said. But programmers won’t allow that. 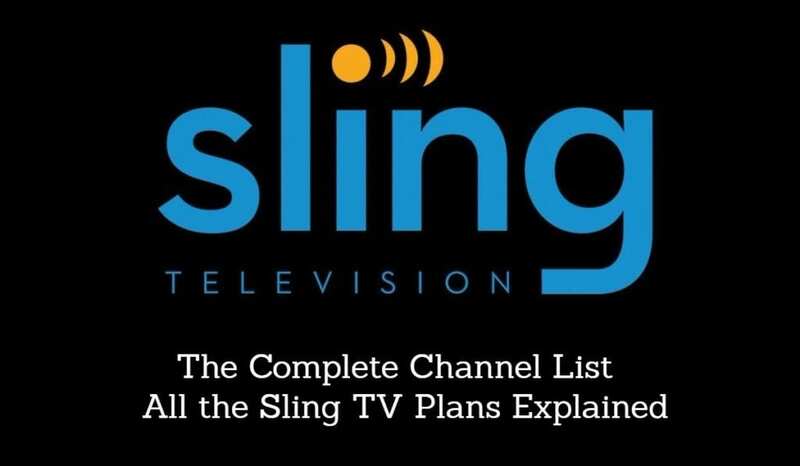 Instead, with packages as cheap as $20, Sling TV subscribers can choose the channels they want to pay for from genres like sports, kids, comedy, news, and more. And the a la carte approach goes beyond their domestic service, Sling says, even applying to their Spanish language programming. And with Spanish programming varying by region across the world, even those options are tailored for customization. There’s a “Best of Spanish TV” option available that customers in any country can enjoy, making Sling the only pay TV service that lets customers watch content from a specific region, including Mexico, Spain, South America and the Caribbean. It seems like customization really is the way things are headed these days, and as more and more people tire of paying for cable packages they don’t watch, expect the trend to continue. How many legs does a horse have if you call its tail a leg? Calling a tail a leg does not make it so. This is not a la carte. It’s a different name for a package.